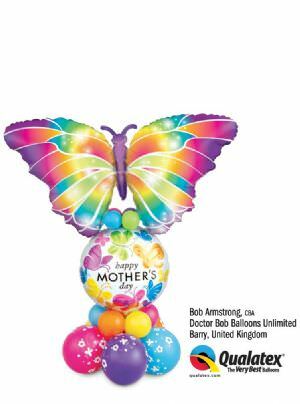 Whether Valentines Day, Mother’s Day, Easter, a Graduation Prom or Christmas – there’s a balloon bouquet and balloon decor for every season. 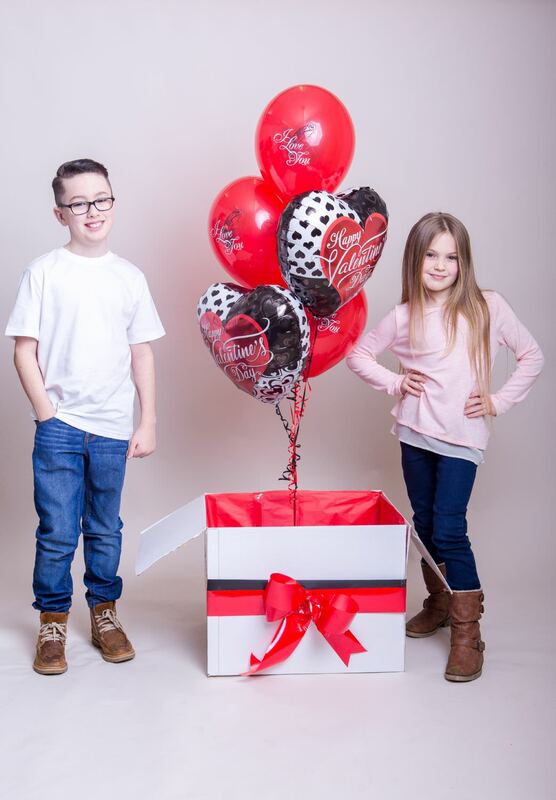 Our bespoke hand-sculpted balloon bouquets are designed with you and your loved ones in mind. If you want to say ‘Thank you’, ‘Happy Easter’ or even ‘Marry me’, our balloon artists can create the perfect balloon bouquet – even incorporating a gift of your choice. Doctor bob’s offer local deliveries – covering the Vale of Glamorgan/ Cardiff area. Make someone’s day unforgettable, call 01446 730780 or email info@balloons-unlimited.com and order your balloon bouquet. Our experienced balloon artists will transform your venue, premises or home into a spooking Halloween setting, a festive winter wonderland or even a haven fit for a romantic Valentine rendezvous. Balloon arches, twists, wreaths, pillars or a simple table piece. Whatever the season, whatever your budget, we can help. 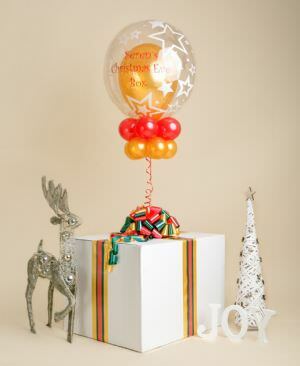 Call our team on 01446 730780 or emailinfo@balloons-unlimited.com. Doctor bob’s balloons unlimited… making the seasons jolly.